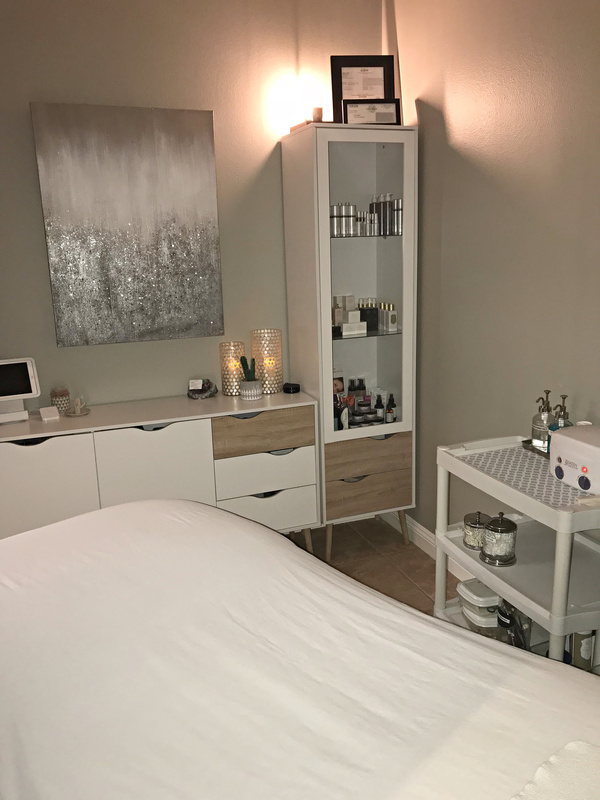 Credible scientific data, careful consideration, and rigorous research show that the use of stem cells in topical skin care products provide a great amount of benefit to the skin. There are now multiple choices for topical stem cell use. The skin does not/cannot benefit from a fully intact stem cell, it is what is inside of the cell that provides the effects. One cell culture extract that has been getting a lot of positive attention for its highly potent antioxidant capability is Syringa Vulgaris (Lilac) Leaf. The Lilac stem cell extract has a higher ORAC (oxygen radical absorbance capacity) value than vitamin c and green tea! This stem cell extract has shown inhibit acne bacteria and support wound healing. 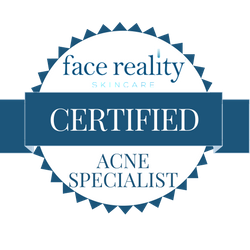 Look for this ingredient in your acne products to help prevent breakouts and to aid in the healing of active acne. 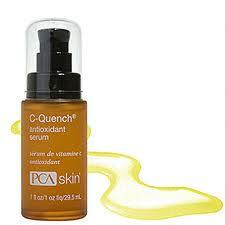 I personally like PCA’s C-Quench Serum. Another stem cell extract that has experts in the anti-aging industry paying close attention to is Vitis Vinifera (Grape) Fruit Cell Extract. Its unique mechanism of action protects the human epidermal stem cells from environmental damage. It also acts as a UV absorber protecting our skin cells from sun damage. 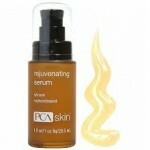 Try PCA Skin’s Rejuvenating Serum with Grape Fruit Cell Extract to promote healthy cell turn over and to protect against cellular damage; both of these actions will help delay the aging process, protect your skin from the sun and give your skin a youthful glow. Fortunately, the stem cell extracts mentioned here are sourced from plants so they are not included in controversial debate surrounding other forms of stem cell usage.